It’s a great weekend to get up and go shop for your wedding outfit and book René Tshiakanyi as your wedding singer. The Eastern Bridal Fair is a Fashion, trade and lifestyle fair Annually since 2000. An average of 10.000 patrons attends the fair. The 19th Annual Easter Bridal Fair will take place from 10 to 12 August 2018 at Durban Exhibition Center. 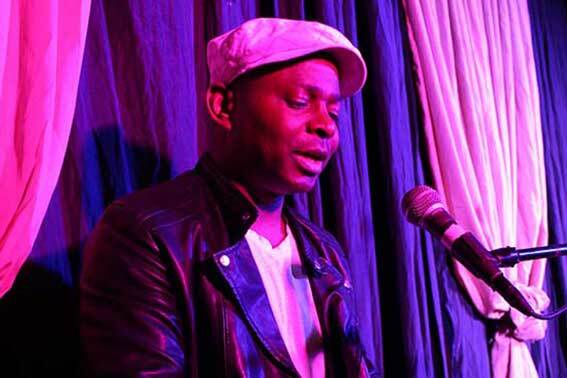 René Tshiakanyi will be live on stage on Saturday the 11th in the evening.